Whether you need a reliable new truck for the worksite or weekend projects, you'll find that the new 2019 Ram 1500 has the durability and power to get any job done. Interested to see how the new Ram 1500 compares to other pickups like the 2019 Ford F-150 and 2019 Chevy Silverado 1500? Stop by our Ram dealership near Council Bluffs, IA, to review 2019 Ram 1500 specs, features and pricing with our team, and see just why Iowa drivers prefer Ram over all else! Cruise Iowa highways and byways at the helm of a rugged new pickup that was designed just for your needs: the 2019 Ram 1500. Lift the hood to this new Ram truck to discover a standard 3.6-liter V6 engine with eTorque that can output up to 305 horsepower. The standard engines for the base F-150 and Silverado trucks simply don't measure up. If you want to haul more, the new Ram 1500 is ideal for you, as the Ram 1500 towing capacity can reach up to a best-in-class 12,750 pounds with an available V8 powertrain with eTorque. Store more in the new Ram truck, as the Ram 1500 is the only truck of this group to come standard with in-floor storage capabilities. 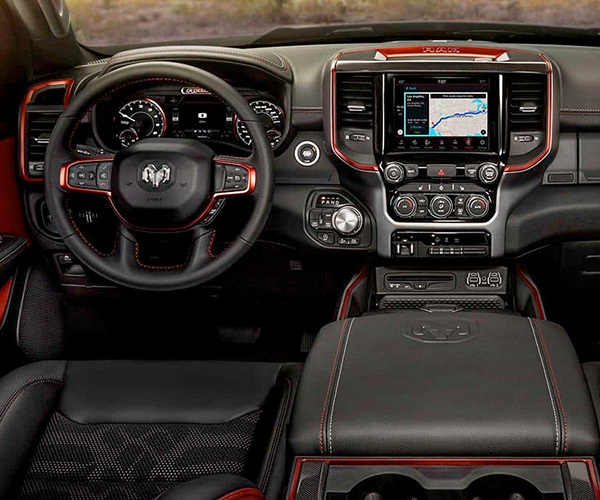 Plus, your crew members will appreciate your decision to buy or lease a new 2019 Ram 1500, as it boasts more rear legroom than the 2019 Ford F-150 and 2019 Chevrolet Silverado 1500. No matter how you slice it, the 2019 Ram 1500 truly sets the bar of excellence for other light-duty pickups. The 2019 Ram 1500 reviews are in, so come to our Ram dealership near Council Bluffs to take a 2019 Ram 1500 test-drive and experience it for yourself. 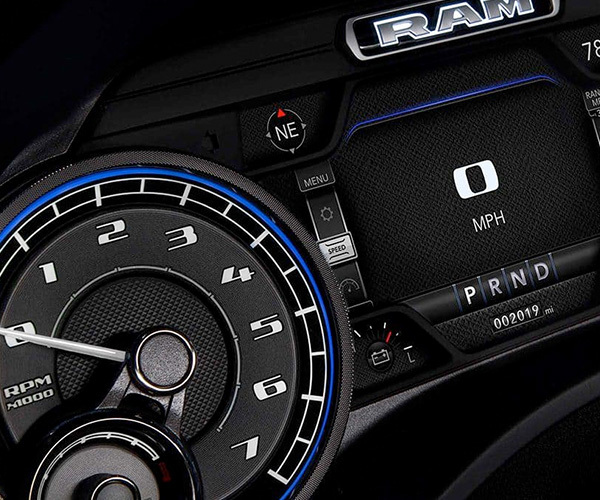 Explore your 2019 Ram 1500 lease and loan options with our team today!